Most people that get a tattoo wish they could turn back time. In fact, over 50 million Americans have a tattoo and up to half of them end up regretting some of their ink. 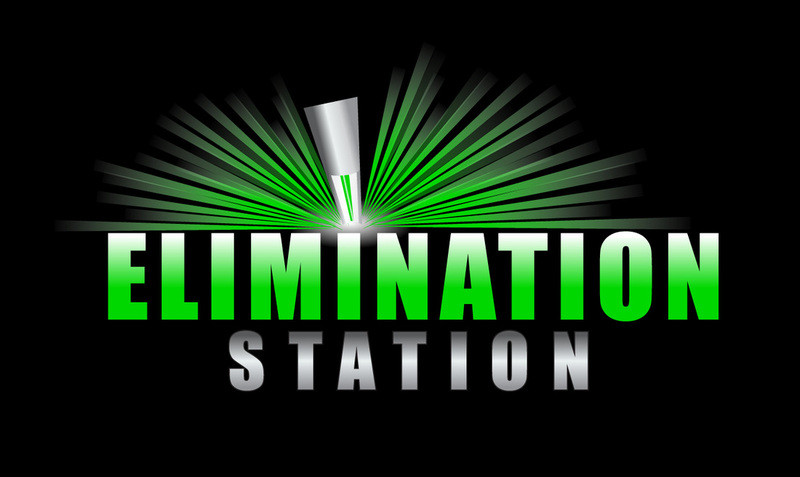 At Elimination Station, we offer the best and safest solution for fading or removing your tattoo. Laser tattoo removal is the only effective, noninvasive method for tattoo removal. Today’s laser technology – like our Astanza Duality – is specifically designed to remove tattoo ink faster and more efficiently than ever before. At Elimination Station, we don’t just remove tattoos – we provide second chances! Our advanced laser technology matched with our highly knowledgeable staff makes us the leading laser tattoo removal clinic, based in Tarentum, Pennsylvania, and the greater Pittsburgh area. Although many clinics claim to be the “best”, there are many things that set us apart from the rest. Other laser clinics and medical spas tend to offer a variety of procedures, but at Elimination Station our primary focus is laser tattoo fading and removal. We are the experts at removing ink – we’re able to remove your tattoo in fewer treatments and achieve beautiful, clear results. All staff members at Elimination Station have received advanced training from the tattoo removal experts at New Look Laser College and are Certified Laser Specialists, Laser Safety Officers, and are certified in operating 1064 nm and 532 nm Q-switched Nd:YAG lasers. When you receive a treatment from us, you can expect to receive a high level of expertise and care.